Scotland TV News reports the application was submitted by Hargreaves, the same company that took control of most of Scottish Coal assets following its collapse earlier this year. The news comes barely a day after the United Nation’s climate chief, Christiana Figueres, called the global coal industry to leave most of the world's outstanding coal reserves in the ground. Environmentalists reacted negatively to the authorities' decision as they argue the mine will have a huge impact on the local community and claim restoration work may never be completed. The nation’s coal industry provides 4,500 direct and indirect jobs and is worth $760 million per year. 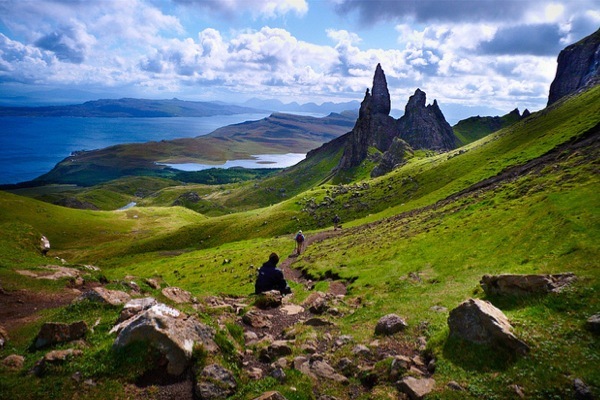 Scotland has one of the most advanced clean energy programs, with the amount of renewable energy generated in the country reaching a historical record of more than 14,600 gigawatt hours in 2012. The nation’s goal is to generate 50% of its energy from renewable sources by 2015 and 100% by 2020.